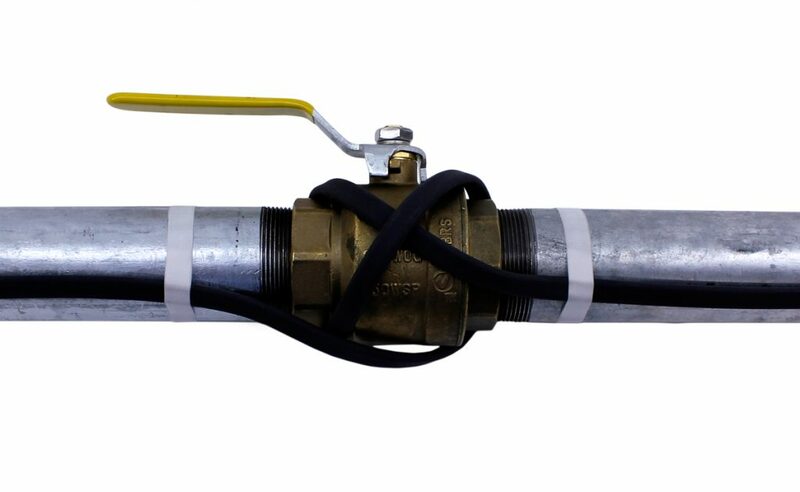 SRP Series 120V Pre-Assembled Self-Regulating Pipe Trace Heating Cable is designed for a variety of pipe freeze protection applications. 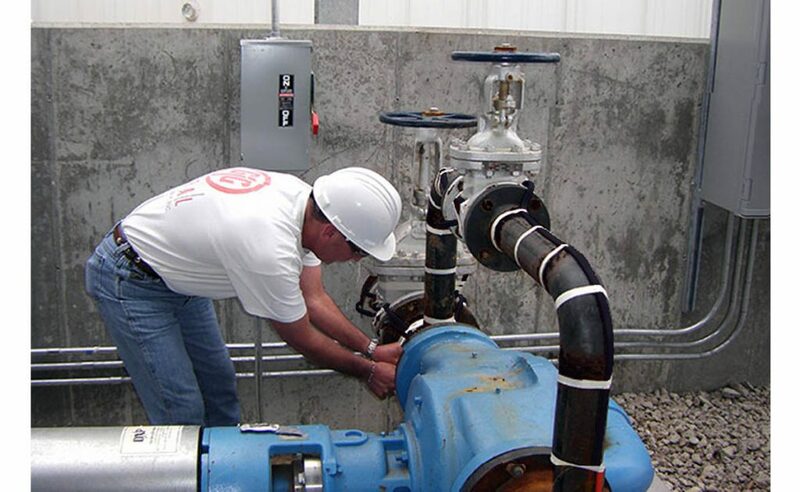 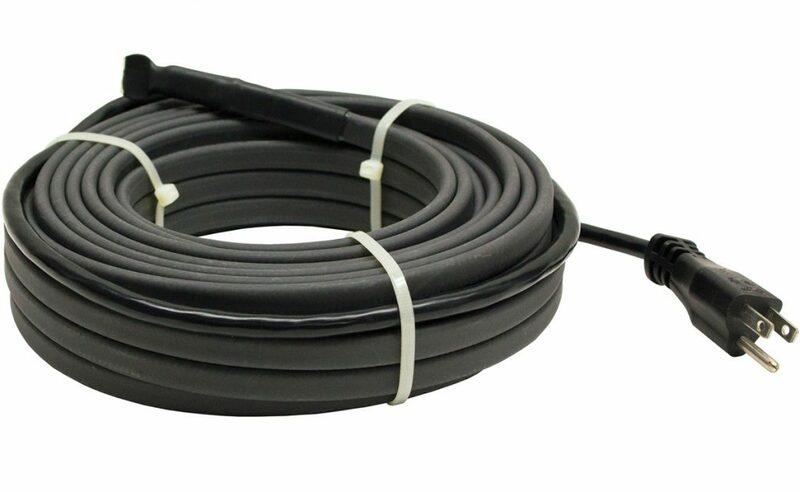 The cable is constructed so that it will not burn out or overheat when overlapped, and can be used on metal and plastic pipes. 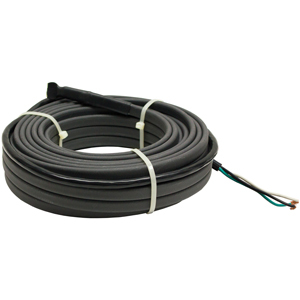 The cable ins pre-terminated with a 30 inch cold lead, 120V grounded plug and end-splice. 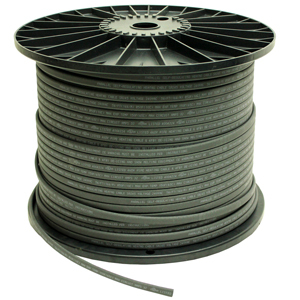 The cable is constructed so that it will not burn out or overheat when overlapped, and can be used on metal and plastic pipes. 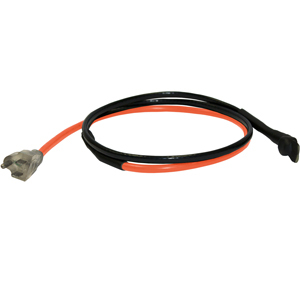 Self-Regulating design offering 6 Watts/Linear Foot @ 40°F and comes with a 120V Grounded Plug and End-Splice for quick installation.